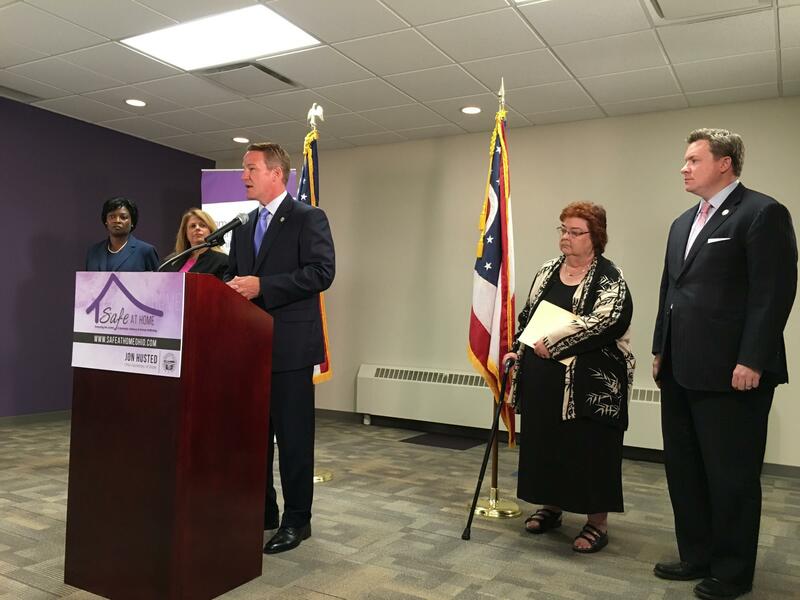 From left to right: State Sen. Sandra Williams; Linda Johanek, CEO of the Domestic Violence & Child Advocacy Center; Secretary of State Jon Husted; Nancy Neylon, executive director of the Ohio Domestic Violence Network; and State Rep. Mike Duffey outline the new law. 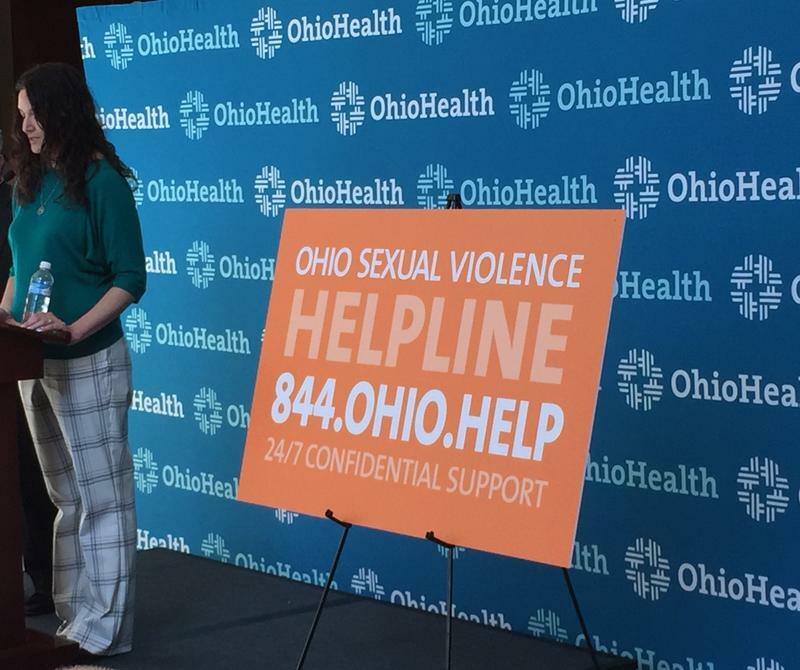 Ohio's "Safe at Home" law allows victims to apply for a confidential address from the Secretary of State's office, which will not be accessible to an abuser trying to track them down. Annie Wu of member station WCPN in Cleveland reports. Victims of domestic abuse, human trafficking or other violent crimes can enroll in the new program. They’ll get a post office box address that they can use when applying with any government agency. NEYLON: So when they go to the DMV, they will have that post office box. That’s what they will use. That’s what will appear on their drivers’ license. 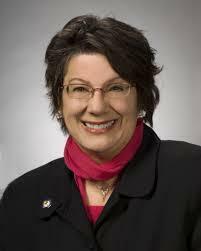 Nancy Neylon is Executive Director of the Ohio Domestic Violence Network. Only three people will have access to the actual address – the director and deputy director of the local board of elections and one person in the Secretary of State’s office. Legislation is being proposed in the Ohio House requiring people to surrender firearms to law enforcement agencies if they've been convicted of domestic violence or served with a civil protection order.